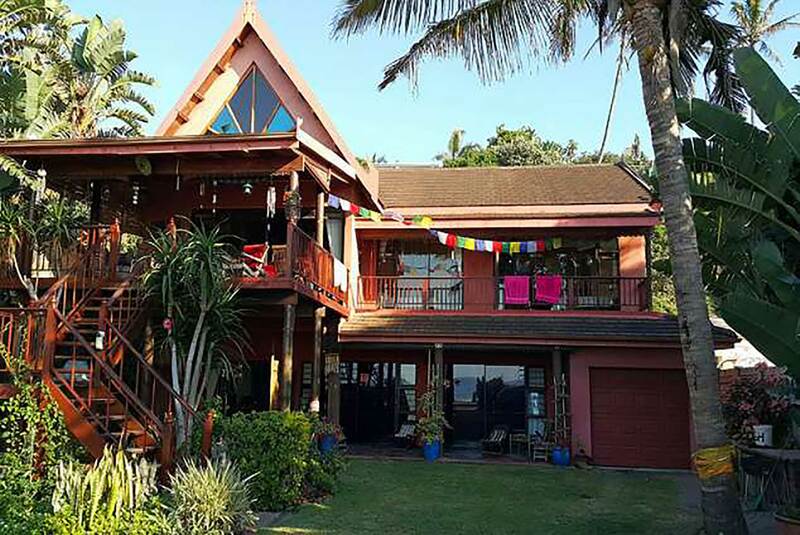 Oyster Cottages consists of two independent self-catering cottages, nestled in one of Umhlanga’s oldest suburbs and situated an easy five-minute drive from beaches, restaurants and shopping centers. 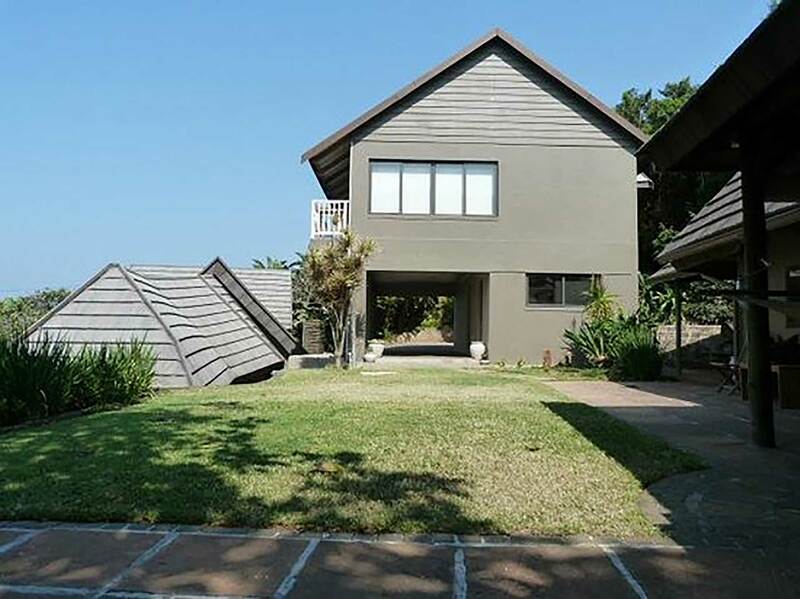 The six-sleeper main cottage, Oyster Lodge, has been elegantly renovated, whilst the spacious two-sleeper, Pearl Cottage, was built from new. 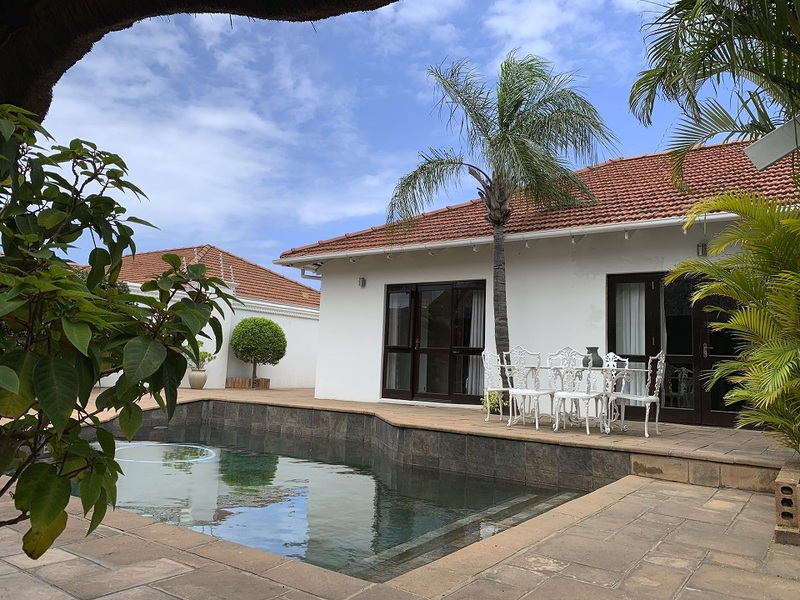 Self Catering cottage has two fully furnished and fully equipped kitchens cottage A sleeps four to six two bedrooms on en-suite and two pull down beds in dining room both bedrooms have single beds or king-size, ceiling fans ,dstv and braai facilities. 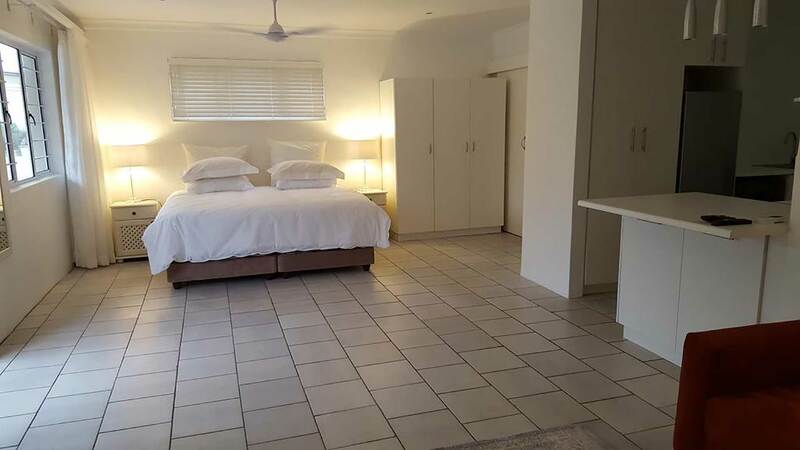 Cottage B open plan twin or king-size separate bathroom air con. 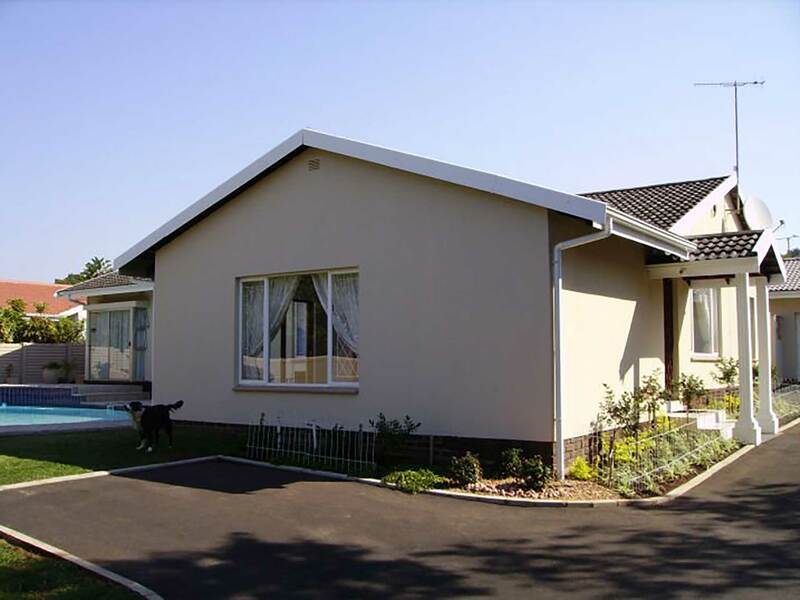 Lovely self-contained B&B, separate from main house. 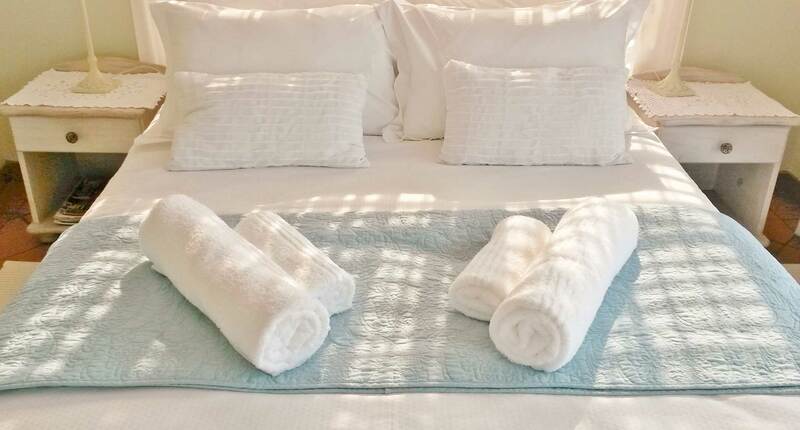 We offer a clean, comfortable and relaxed stay. Close to all main attractions. 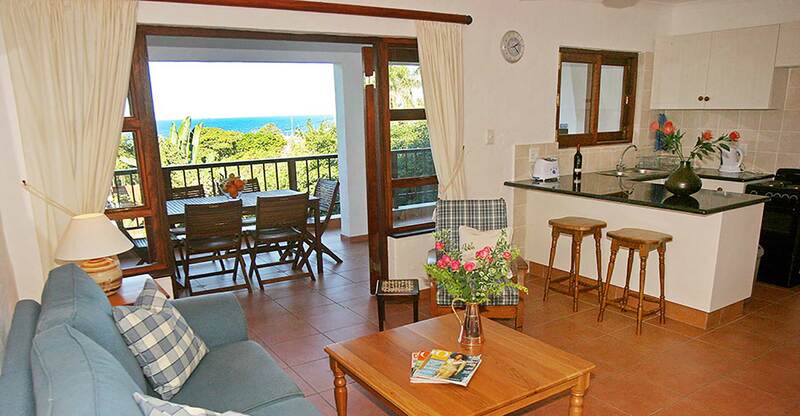 All en suite bedrooms have beautiful sea views, DSTV, air-conditioning and ceiling fans. Other perks include swimming pool, laundry service, tea & coffee, secure parking, internet access, wireless hotspot, full breakfasts. Lovely self-contained B&B, separate from main house. 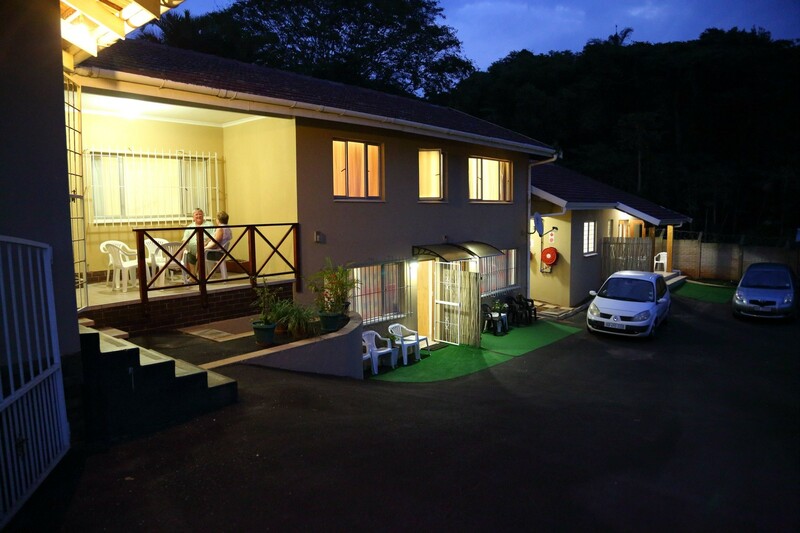 We offer a clean, comfortable and relaxed stay. Close to all main attractions. 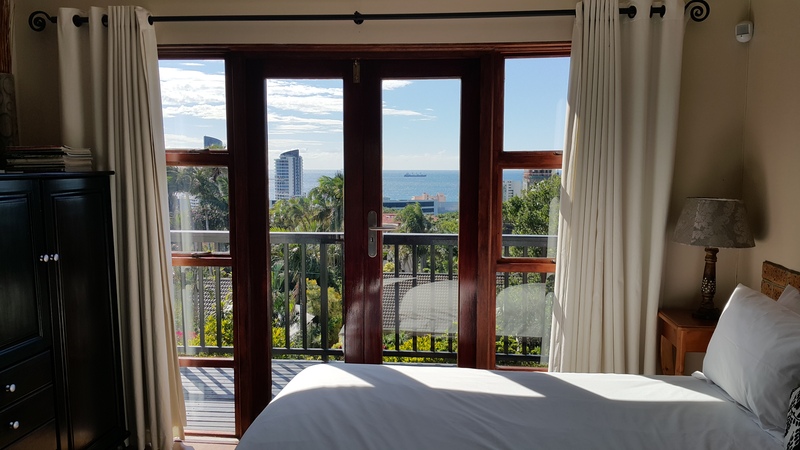 All en-suite bedrooms have beautiful sea views TV, aircons and ceiling fans. Other perks include swimming pool, DSTV, laundry service, tea & coffee, secure parking, internet access, wireless hotspot, full breakfasts. 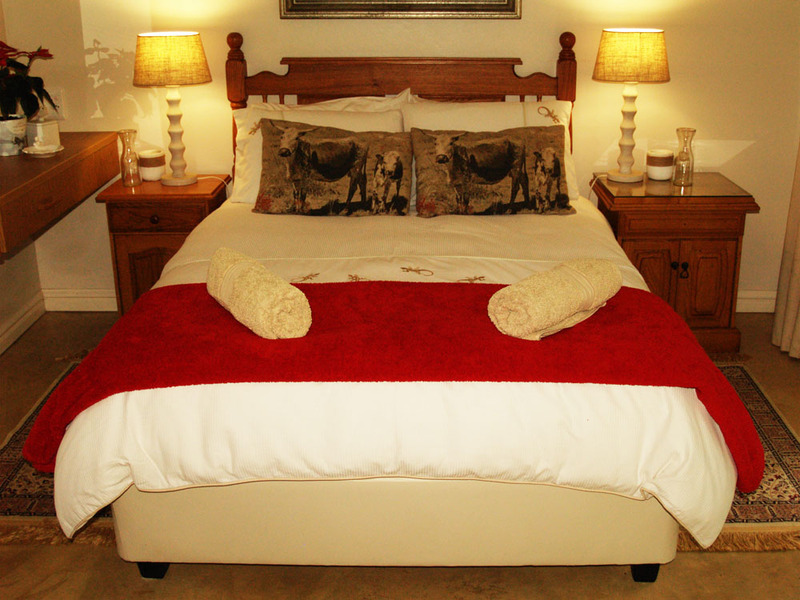 We offer 2 attractively furnished en suite double rooms. 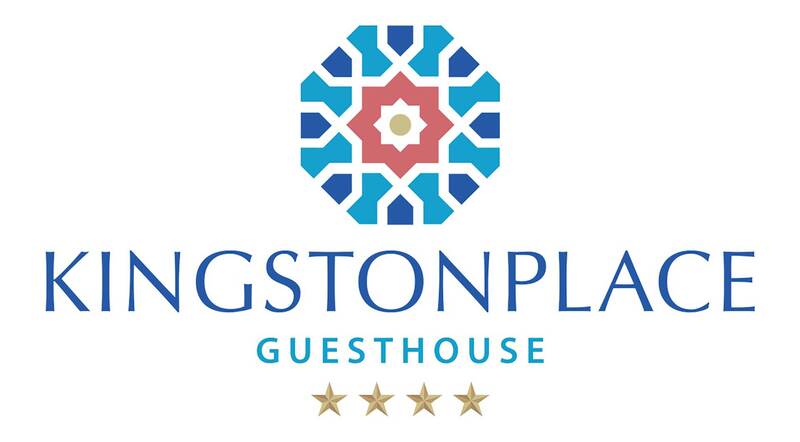 Each room is fully air-conditioned and fitted with a T V, hospitality trays, bar fridge hair dryer, safe and a comfortable bed with quality linen. 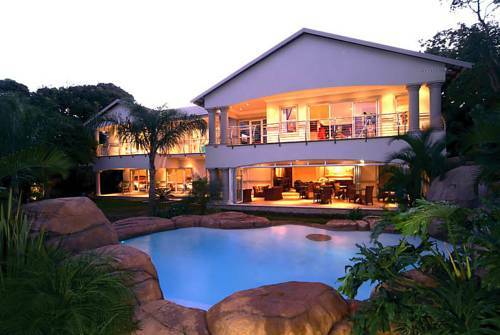 Each room has its own private entrance. 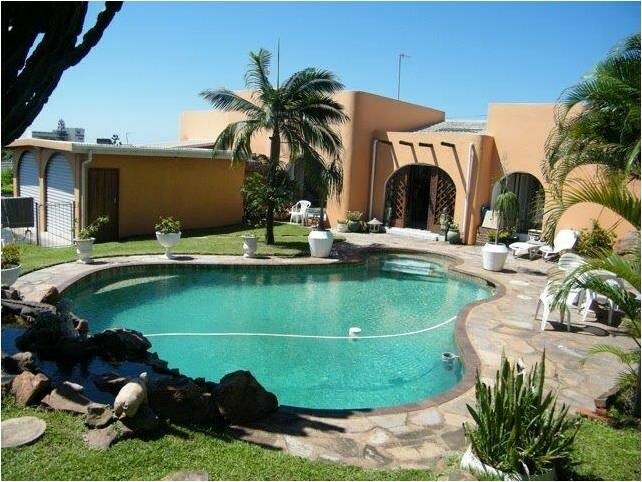 4 Star Bed & Breakfast within walking distance of the beach. En suite bathroom, air-conditioning, private entrance, satellite TV, internet access, bar fridge and tea tray are standard in all bedrooms. 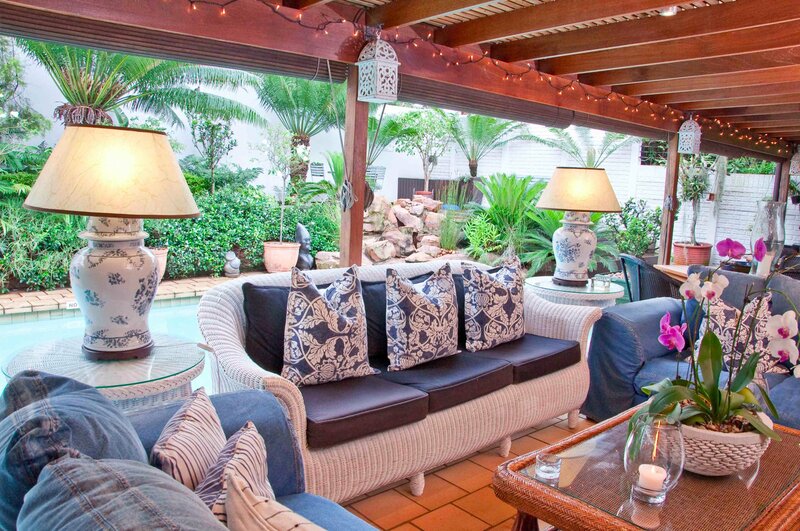 Leisurely breakfasts can be enjoyed on the patio by the swimming pool. 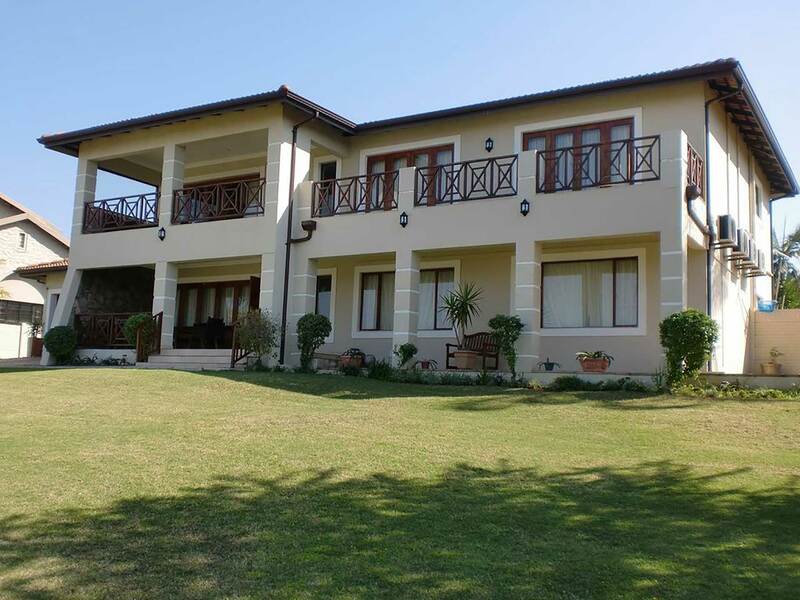 Close to Gateway, business parks, golf courses, restaurants and beaches. Airport transfers. 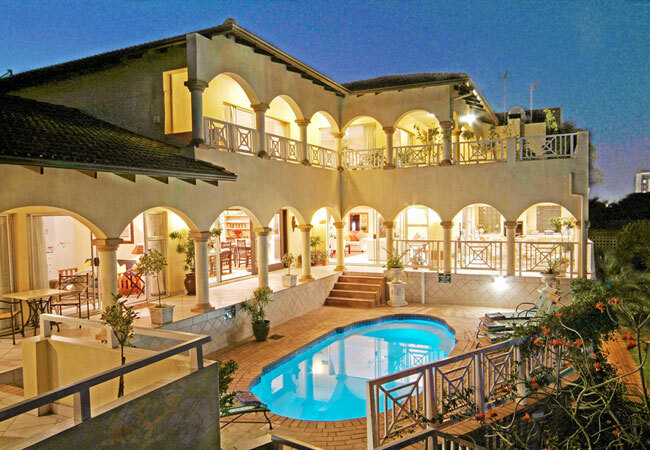 Luxury, 4-star accommodation for business or leisure travellers within three-minute walk of beach, shops and restaurants. 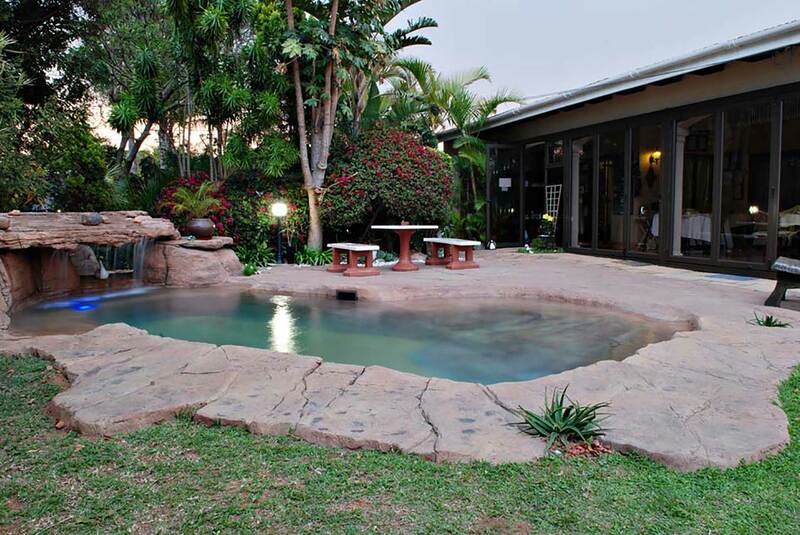 Sparkling pool, tropical gardens and warm ambience. 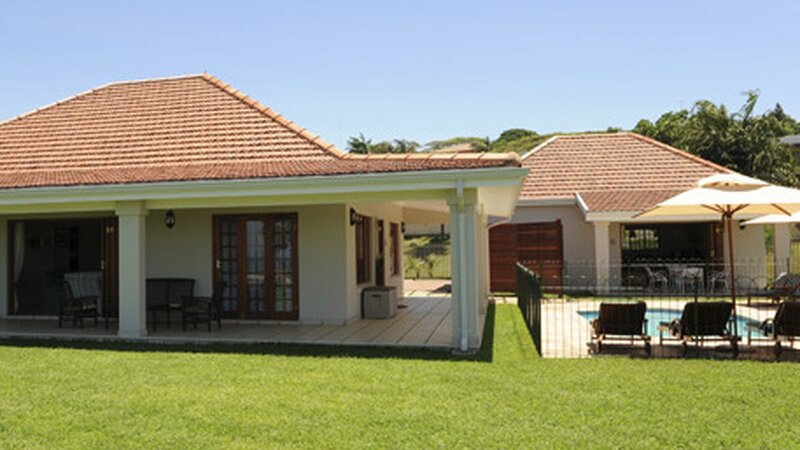 Four large, luxury en-suite rooms have private entrance with patio, lounge and BBQ facilities. Air-conditioning, satellite decoders, free uncapped hi-speed fibre Wi-Fi. Self-catering or B&B. Secure off-street parking.